Come singing for fun and better health with Tina, each Friday 2:30-4pm, All welcome! Great for relieving stress and tension, the session includes breathing exercises to promote better lung and general health. This session is also ideal for people with Parkinson’s. 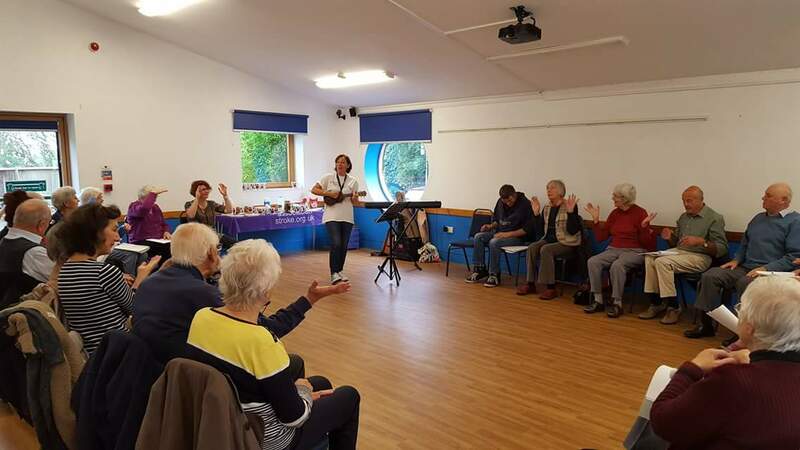 The classes are affiliated to The British Lung Foundation and Sing to Beat Parkinson’s. All enquiries to Tina on 07771605188 or tina@playingforcake.uk. Also see http://playingforcake.uk/events for more info. 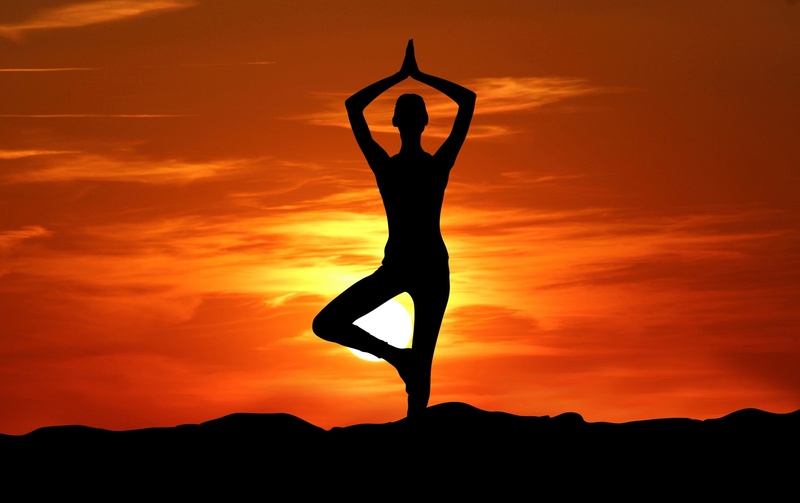 Wednesday evening yoga with Wyn is an evening session at 7.00 pm and is suitable for all abilities. Cost is £6.00 per person and ensures a lovely stretch. 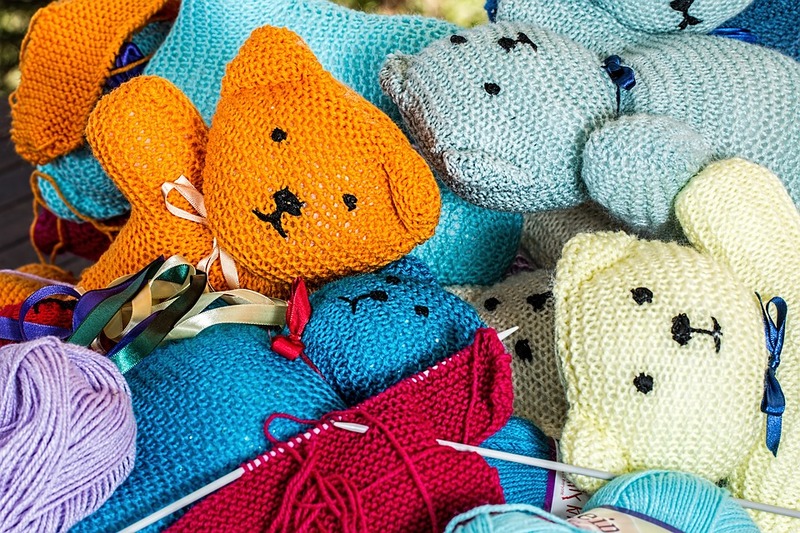 Norfolk Knitters and Stitchers make all sorts of knitted and sewn items for a whole range of charities at home and abroad. The Sewing Group meets every Thursday at the Community Centre from 4pm to 6pm, £1 per session. 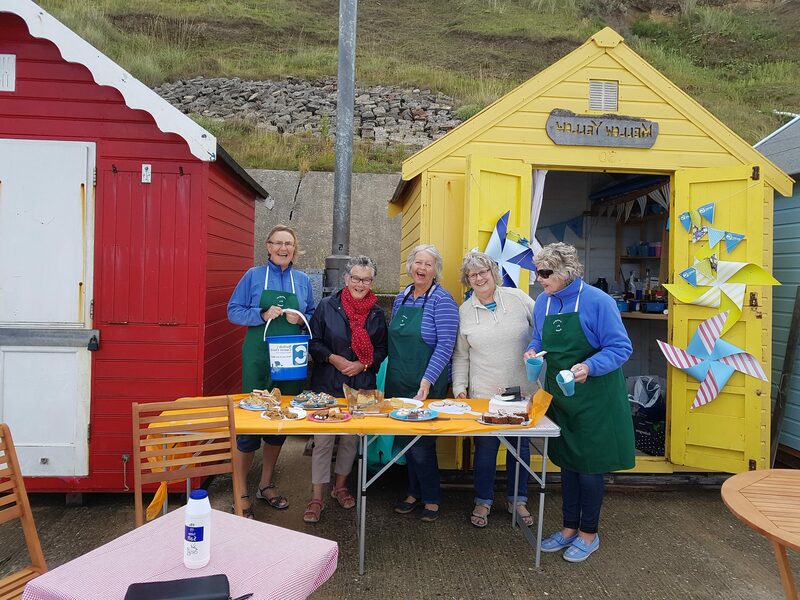 On the first Friday of the month, 10 am to 12 noon, the Knitting Group meets for members to bring in knitted items, buy wool , find patterns have a chat and a cuppa. Free entry. 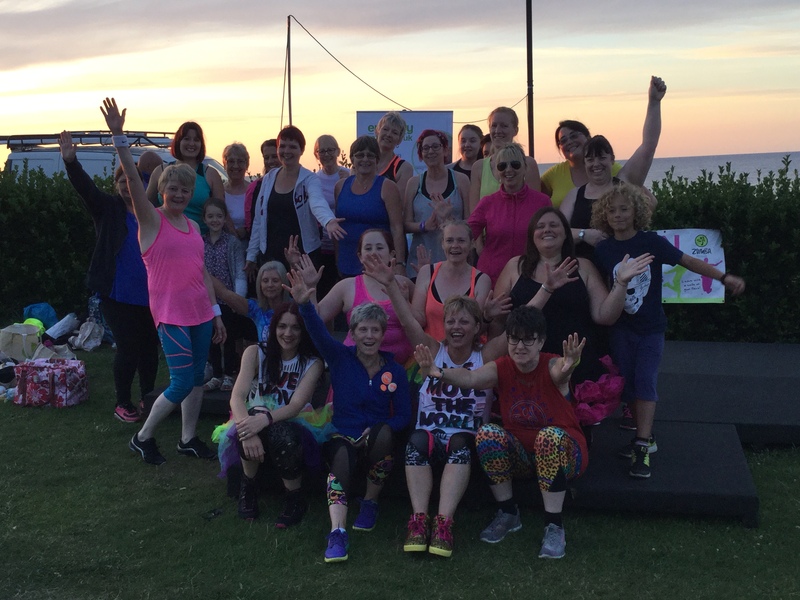 Zumba fitness on Thursdays 6.30-7.30pm is a wiggle and a giggle to Latin tunes and is guaranteed to ensure you leave with a smile on your face.